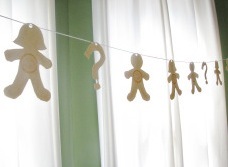 I'm loving the 'gender reveal' parties I've been seeing (remember this one?). A cute version of this theme from Natalie. 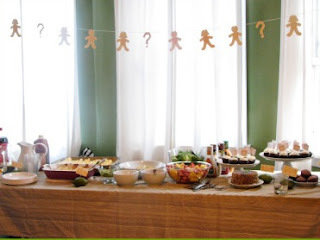 thank you so much for posting my party! I love this idea! It is such a cool way to tell everyone at once what your having.